The wide, often barren expanses of Australia has made driving and owning your own car a necessity over a luxury, a significant point of difference from other parts of the world. Car owners across the country love their automobiles, and our enthusiasm for anything on four wheels is well documented. However, in recent times, this love affair has been quashed, somewhat, by a decrease in consumer confidence and the recent fluctuations in the price of petrol. With the closure of Ford, Toyota and Holden in the last few years, especially, many were beginning to prepare for the downturn of the car industry as a whole. However, in the last year, petrol prices have gone down and more affordable alternatives have appeared, giving the car industry reasons to be cautiously optimistic. This has had an effect in the financial industry, with reasonably low interest rates now meaning that financing a new car is once again a plausible option. With the market once again opening up and being friendly to those seeking a personal car loan in Melbourne, you can now get that dream car that you’ve always wanted without worrying about the financial burden imposed. This is also great news for companies that rely on a fleet of vehicles to operate on a day to day basis, with those seeking business car loans tipped to be the biggest winners out of these recent developments. It’s also good news for two wheel enthusiasts, with the flow on effect from historically low petrol prices, also making owning your own superbike easier than ever before. Financing for bike loans Melbourne wide is tipped to soar, as fuel prices continue to fall. With many overseas bike manufacturers benefitting from a drop in import tariffs, there, too, will be a wider selection of motorcycles at more affordable options. Producing all of these documents for review can be an exceptionally daunting task, however, especially with no guarantee on the success of the application itself. One can find themselves often going to great lengths to ensure that all the evidence is there, for no return whatsoever. For those with bad credit, a car loan is normally out of reach, and with an increased reliance on cars to conduct our daily routines, this could hamper your work and lifestyle. Car Finance 4 You, with over three decades of experience in car loans and refinancing, can make your life easier through our streamlined loan process, whilst offering you a flexibility and a low interest rate unmatched anywhere else. We go to great lengths to meet with our clients on a one-on-one basis, getting to personally know you and understand your circumstances, needs and requirements. 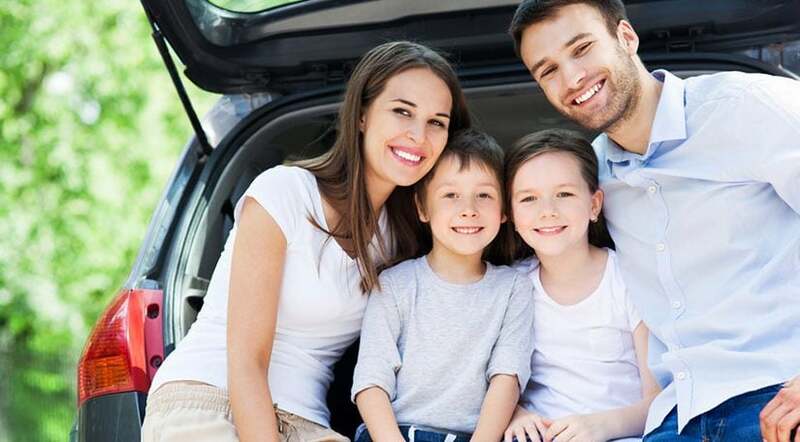 We also specialise in assisting those with a bad credit history, or who have experienced bankruptcy, in getting back on the road as quickly and as hassle free as possible. No matter what your circumstances are, Car Insurance 4 You is here to get you behind the wheel and back on the road. Call us today on 1300 862 775 to organise a consultation with one of our friendly insurance brokers, and let us see what we can do for you!